Precision Pool and Covers is the most experienced and trusted pool company in the Lincoln, NE area. We are happy to inspect and repair any brand of pool covering that you may already have and we also offer complete pool remodels. Call us today for a free pool cover installation or pool repair quote! Your pool is a great addition to your home and one that brings with it immense value, excitement and relaxation. Don’t let your pool fall victim to contaminates, damages or anything else that may hinder your enjoyment of it. Instead, let the professionals at Precision Pool and Covers help you preserve your pool’s integrity or breathe new life into it with our pool cover installation or repair services. From the finest pool covers in Lincoln, NE, to experienced restoration and repair of the physical structure itself, we’re here to make sure that your investment in your pool is one that you’re able to enjoy for as long as possible. We sell pool equipment, offer add-ons and perform complete renovations. 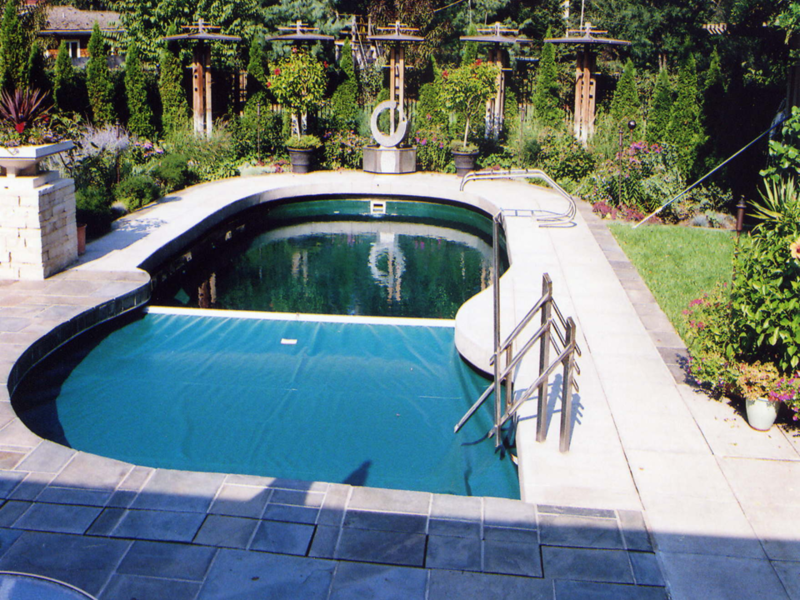 We are able to service and repair all makes and models of pools; even electrical work. We travel up to 150 miles for installations and up to 400 miles for automatic cover services. We are a warranty station for most of the automatic cover manufacturers in the Midwest. Our experience covers every part of your pool including heaters, pumps and computer-controlled features.